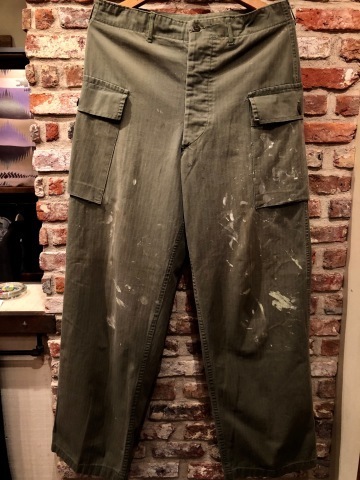 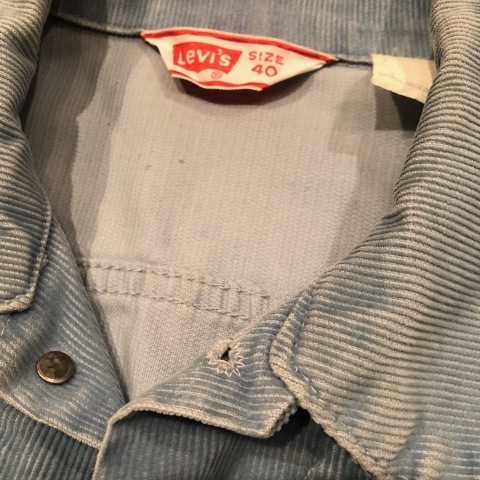 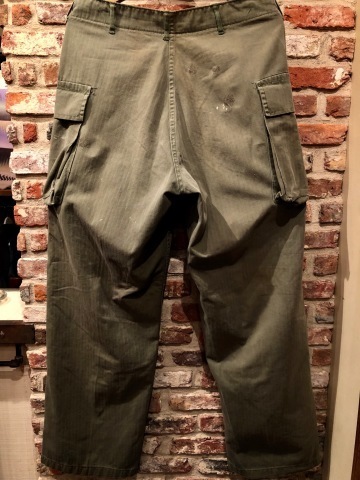 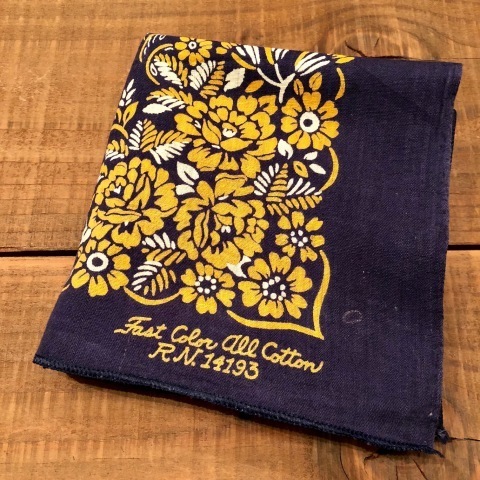 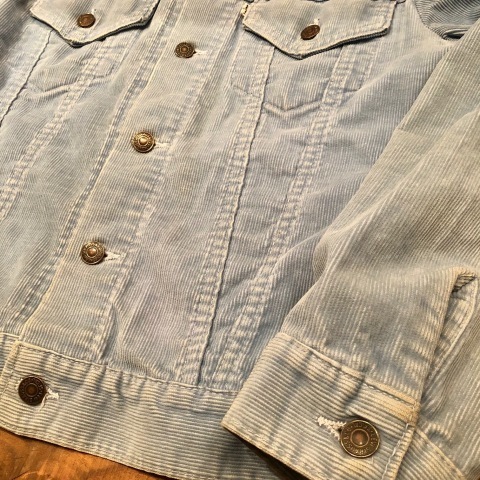 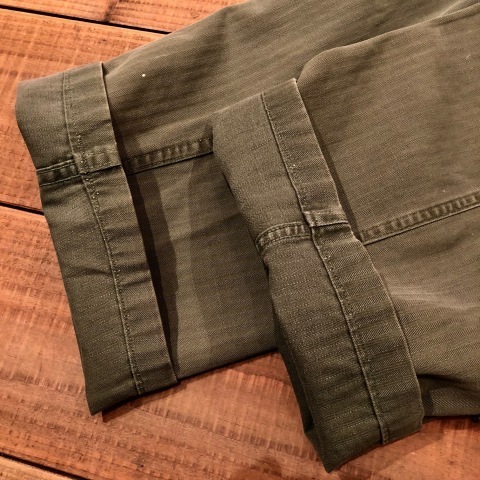 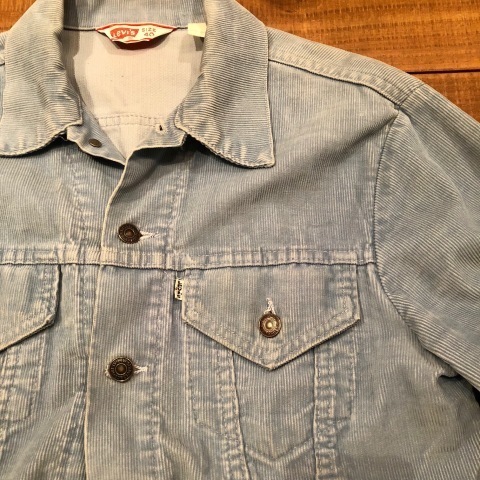 1940s " U.S ARMY " ALL cotton VINTAGE M-43 H.B.T FIELD CARGO PT .
" 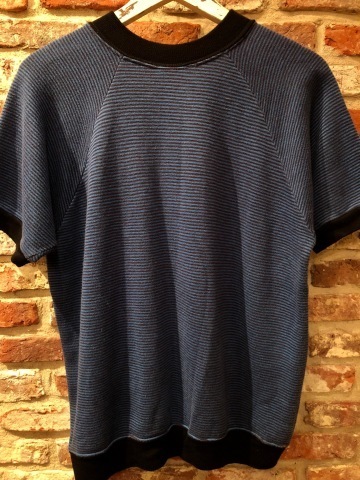 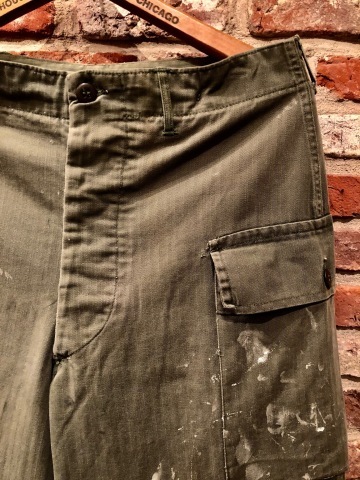 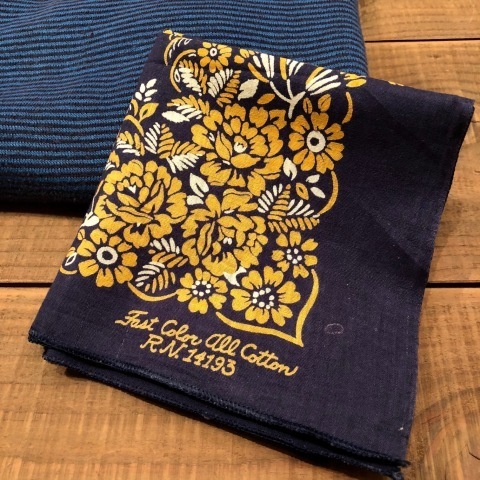 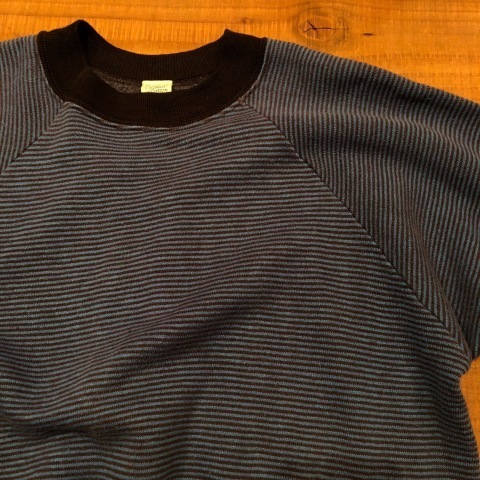 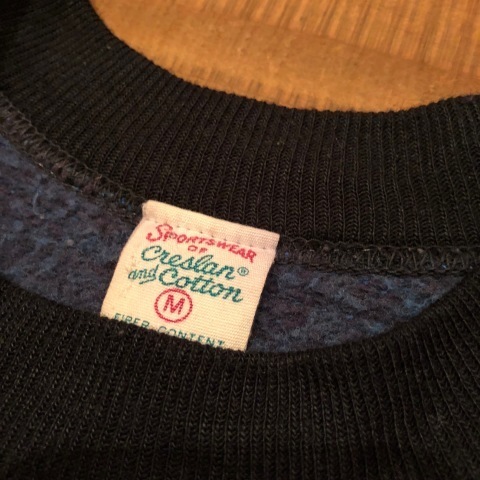 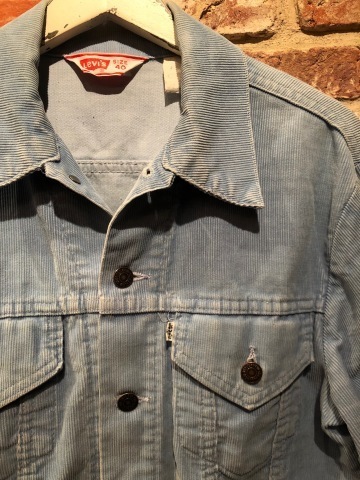 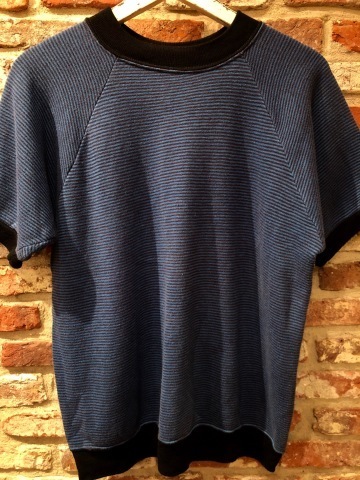 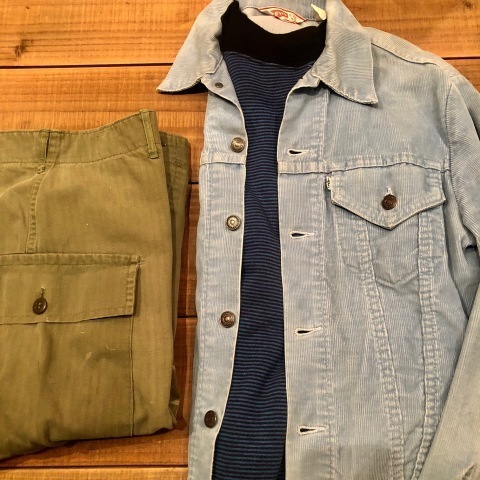 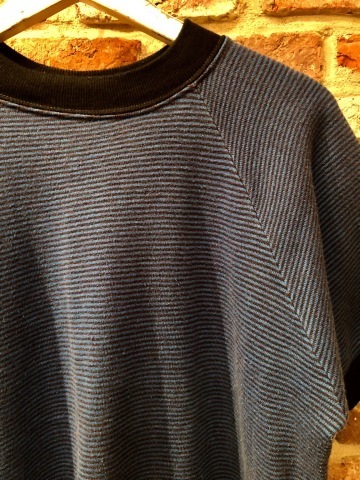 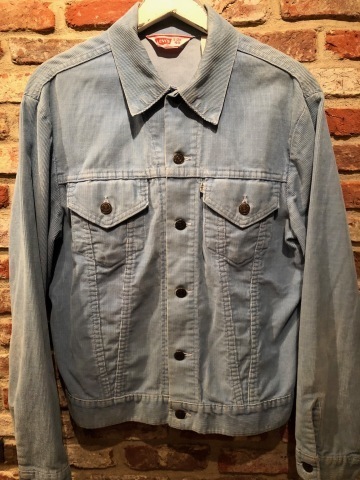 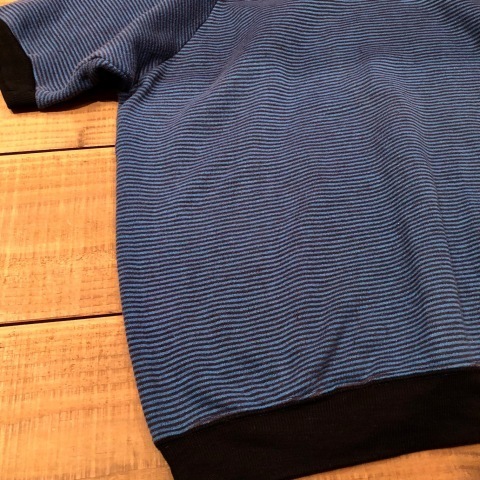 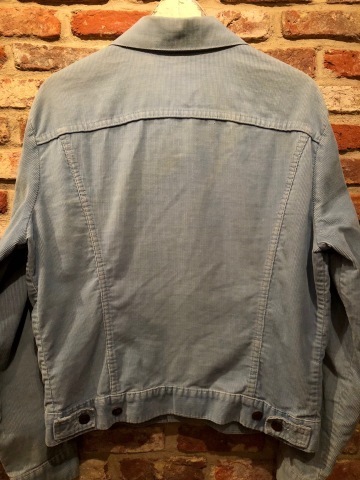 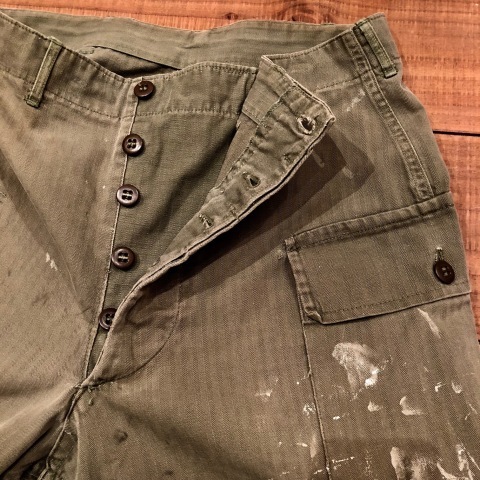 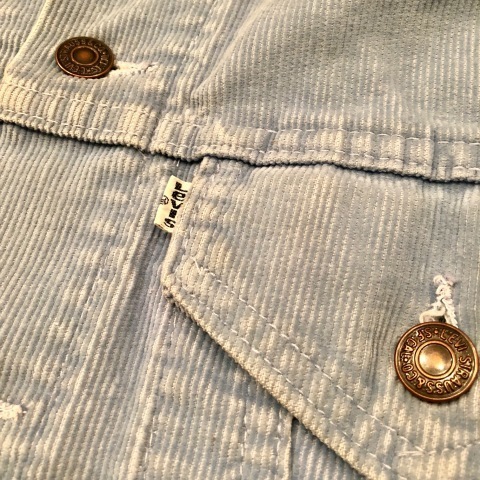 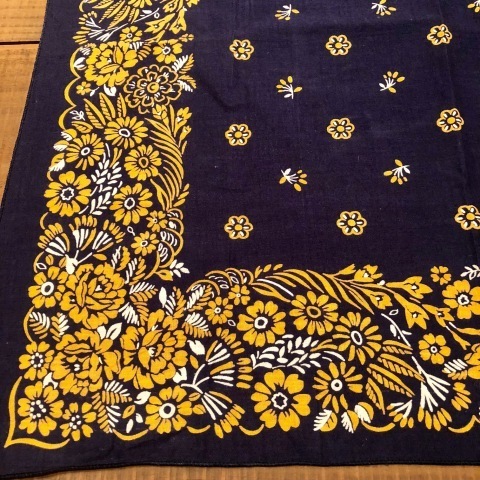 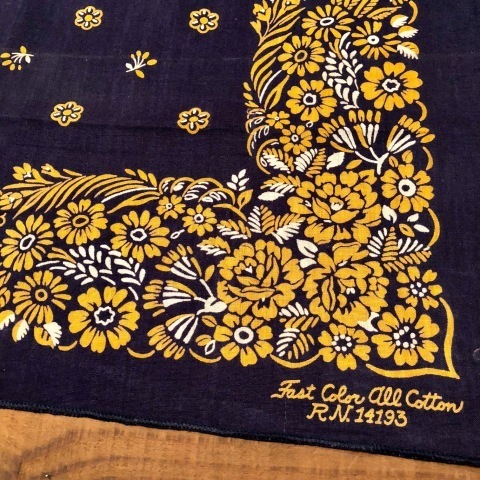 BLACK × BLUE "
" SPORTS WEAR of CRESLAN and COTTON "
VINTAGE H.B.T FIELD CARGO .
" 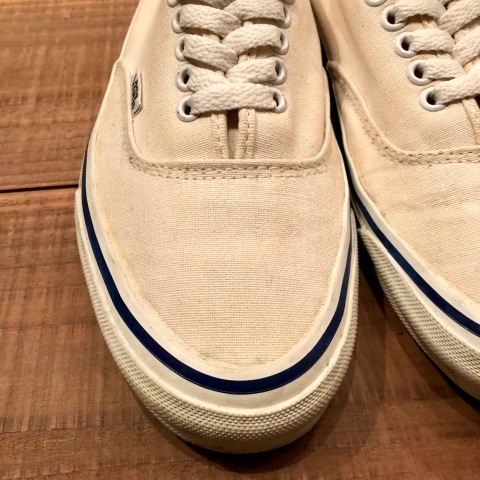 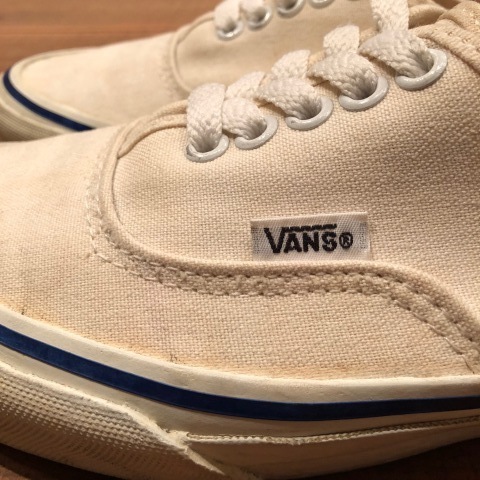 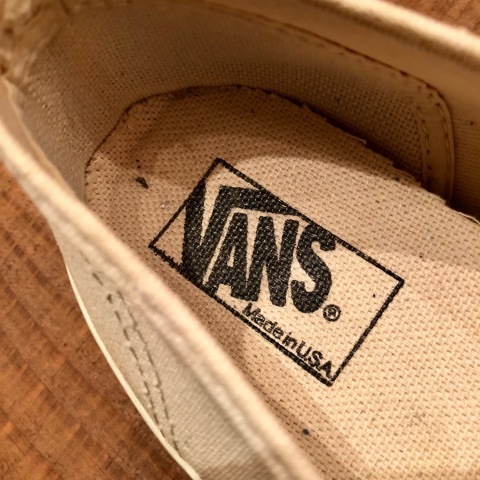 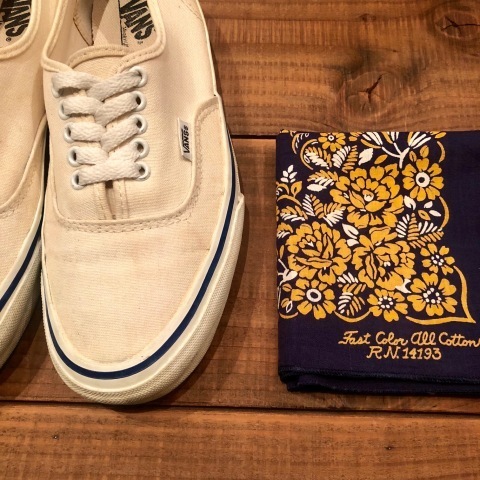 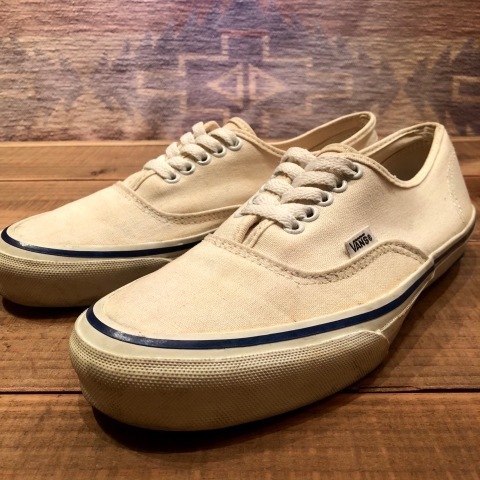 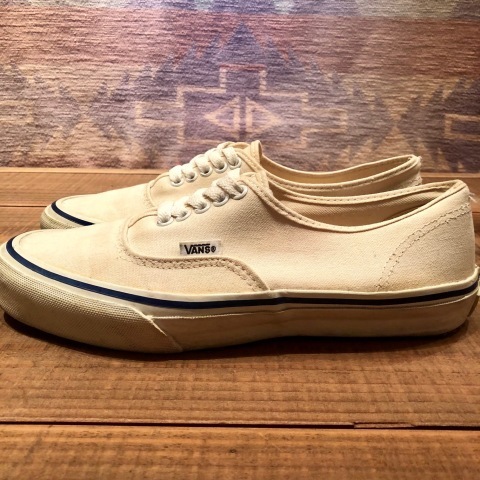 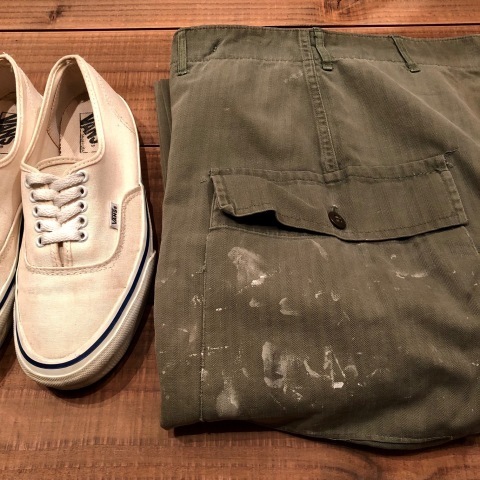 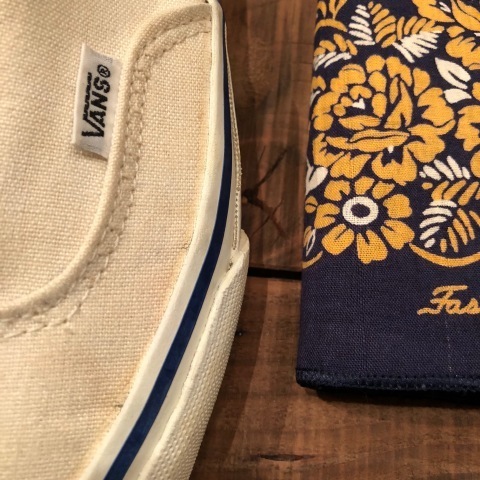 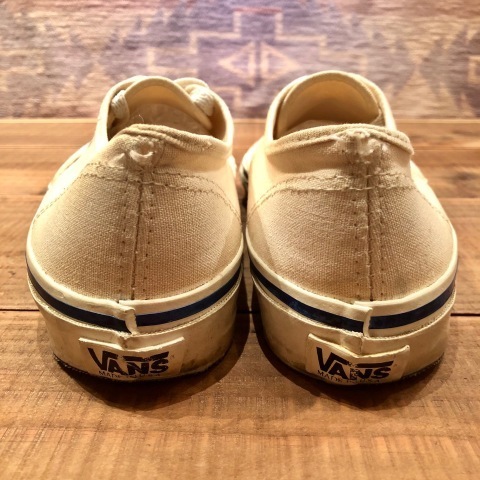 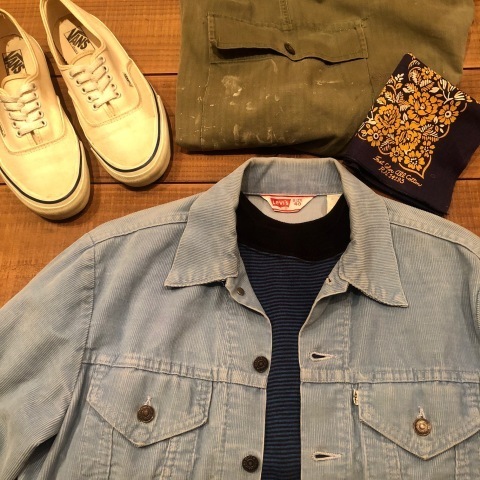 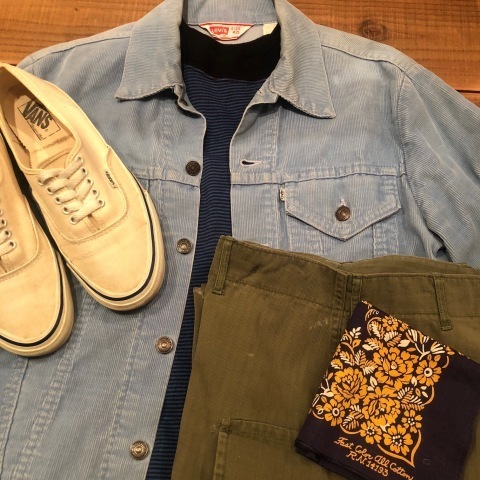 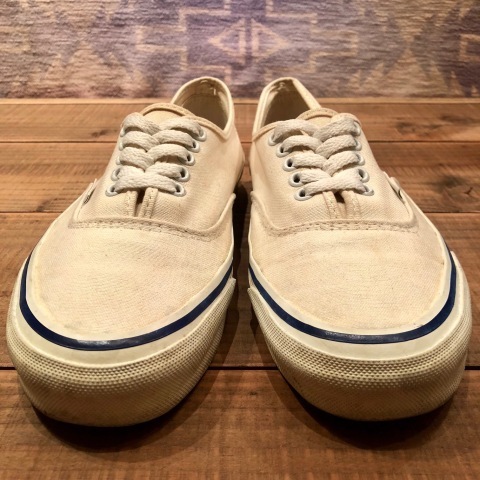 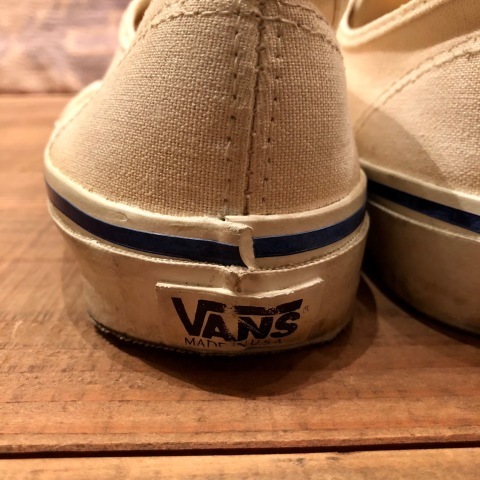 VANS - MADE IN U.S.A - "
BRAND : Early 1990s " VANS "
1960s " WAM CRAFT "
" イエロー " " ホワイト "